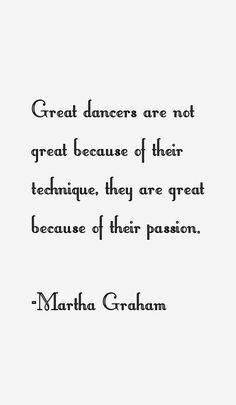 When I have a vision, I usually do everything I can to make it happen and luckily I have a great husband and dad that helped me with this one! 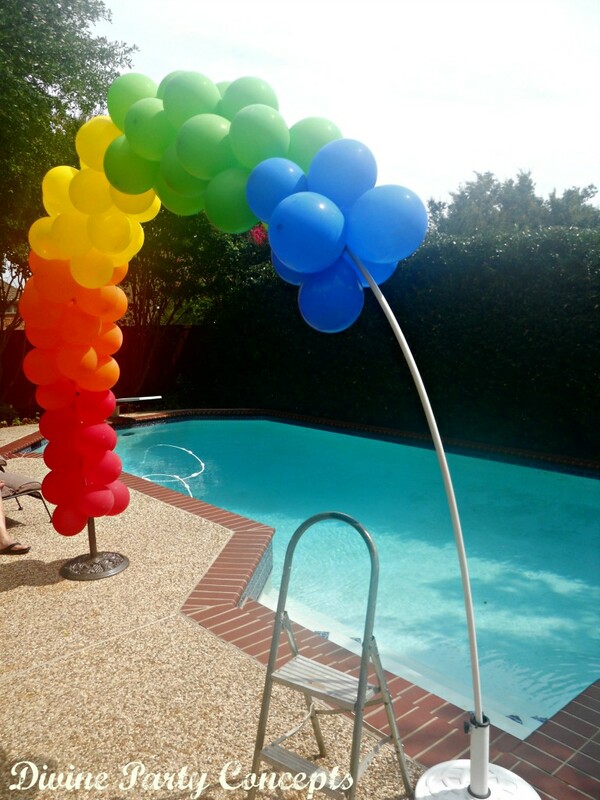 For my daughter’s Rainbow Pool Party, I thought that having a rainbow balloon arch would be perfect to tie these two themes together. 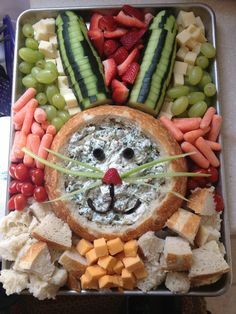 This is a project that is great for so many different types of parties! You can use this for a party entrance, over a dessert table or as a party back drop. Here are some easy instructions to make a balloon arch. 1. Cut the PVC pipe to the appropriate length for your arch. You may need to attach to pieces together depending on the height of the arch. 2. Place the PVC pipe in your stand where you are going to use it. 3. Inflate your balloons with helium or air. We just used air. Tip – Don’t blow up the balloons too early because they will pop or deflate. 4. Tie the ends of two balloons together and then repeat this with two more balloons. 5. Take one set of balloons and twist it around the other set of balloons to form a cluster of four balloons. 6. Attach the cluster of balloons on the PVC pipe by wrapping two balloons in the cluster around the arch by wrapping two balloons in the cluster around the pipe. 7. Continue this process with the appropriate colors to make your arch. We did the colors of the rainbow but you could alternate colors, use a variety of colors or just stick with one color.